Here M+H Advisor looks at the development of conservation following the pioneering work at the British Museum and focuses on four case studies where the control of the environment has been paramount in protecting precious objects including Salisbury Cathedral’s Magna Carta, Royal Albert Memorial Museum, Exeter, The Mary Rose, Portsmouth, Sudley House, Liverpool and Kenwood House, Hamstead Heath. 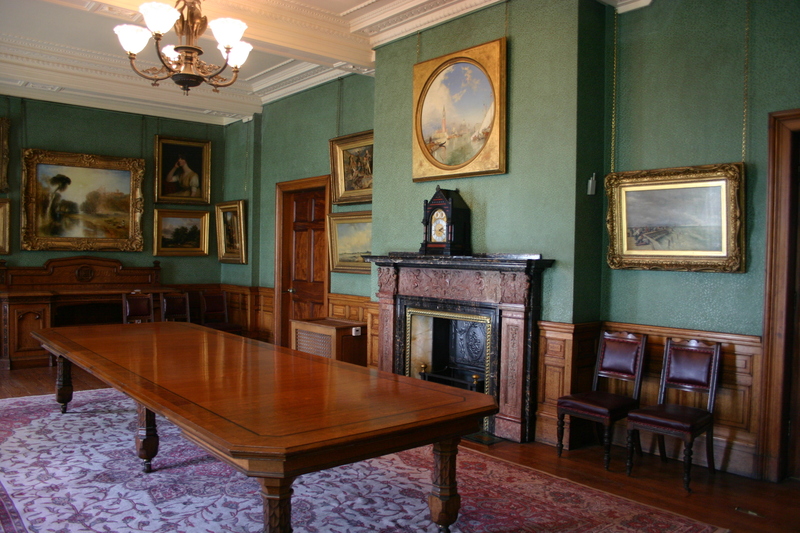 These days many museums, heritage attractions, libraries and galleries will have conservators on site and or will employ specialist companies to implement management controls or supply the technology to manage and conserve their collection. And, although funding cuts have meant staffing shortages in conservation departments, they are still able to stabilise the big perpetrators of deterioration; temperature, light and humidity, through such equipment. 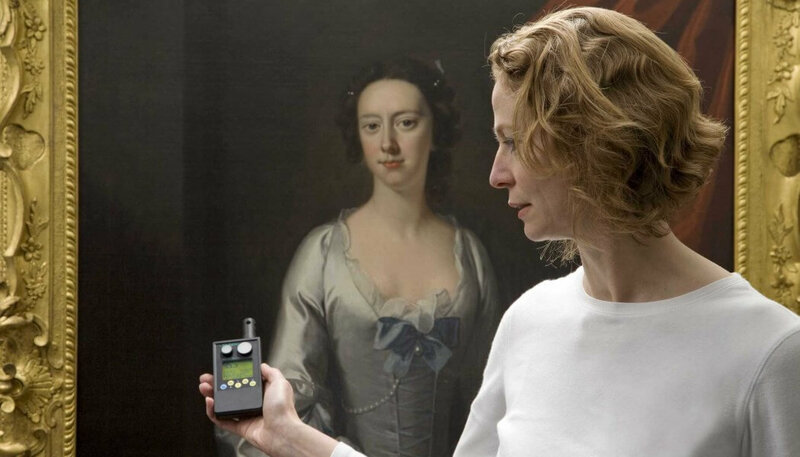 In order to control and stabilise the environment around their precious objects museums will implement a range of tools from wireless environmental monitoring, such as those installed at RAMM and Sudley House, to specialist glass cases and will also invest in improving a building’s fabric. For those organisations that don’t have on-site conservators, organisations such as the National Conservation Service (NCS) established in 2010, offer specialist advice, management and training, and The Institute of Conservation set up in 2005, unites the conservation profession and the wider heritage community. 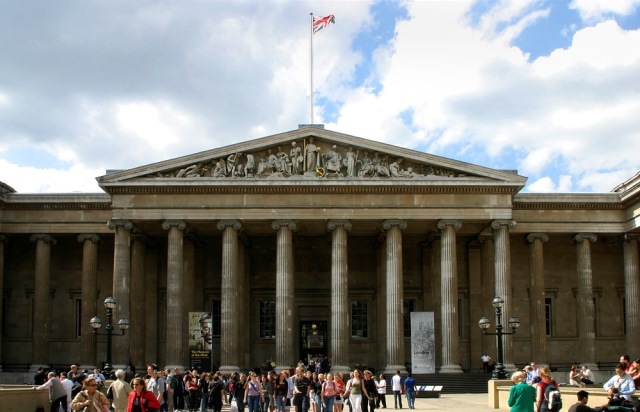 All this is a far cry from the early days of museums, for example the British Museum was founded in 1753, but its records show little evidence relating to the early conservation of the collection. However, by the mid-19th century the museum states that specialists in restoration were employed, including John Doubleday, the first restorer of the Portland Vase. 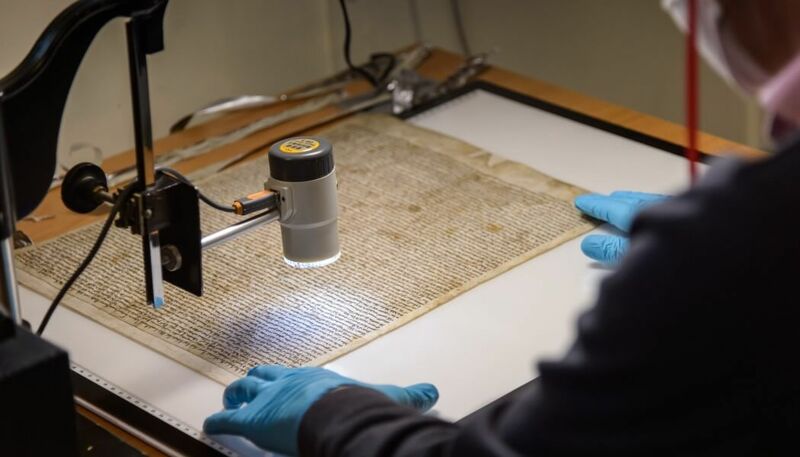 Indeed, the same is true of Salisbury Cathedral’s Magna Carta, which has little record of conservation until the 20th century but is now well looked after and after 800 years is still able to be displayed and its ink is still legible (if you read Latin). In the past 50 years our understanding of conservation has developed rapidly and there have been some quite epic conservation projects such as the Mary Rose, which after 30 years is still undergoing restoration and has broken ground with new ways to conserve waterlogged objects. 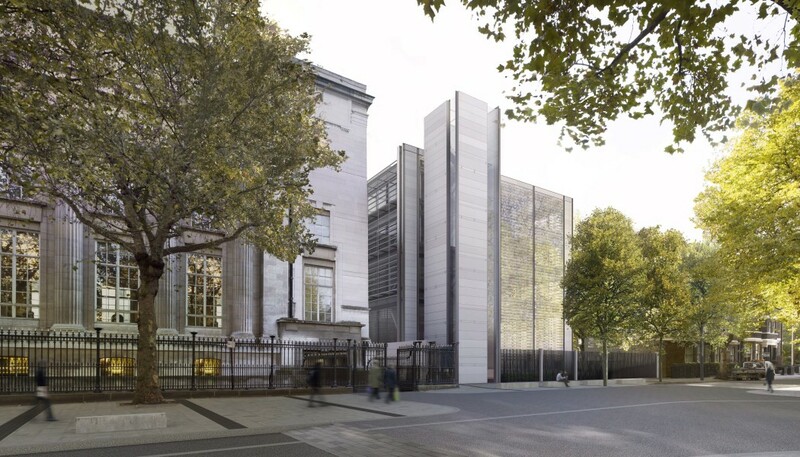 More recently, in 2014, the British Museum opened its new £135m World Conservation and Exhibition Centre with environmentally controlled stores to house its collection and allows greater access to its material. The centre, built by Lord Rogers, goes to depths of 20m, is the equivalent size of 14 Olympic swimming pools and again reaffirms the museum’s place at the forefront of conservation. 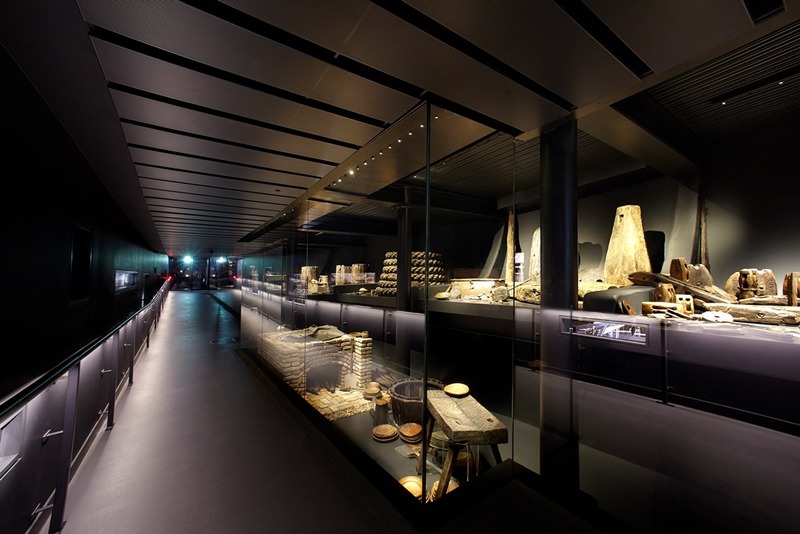 The centre boasts a 42-tonne truck lift, 5,000 sq m storage levels, a 70-metre-long, column-free exhibition hall, accessed by visitors straight off the Great Court and takes the environmental control of collections, their handling and transportation to new levels. 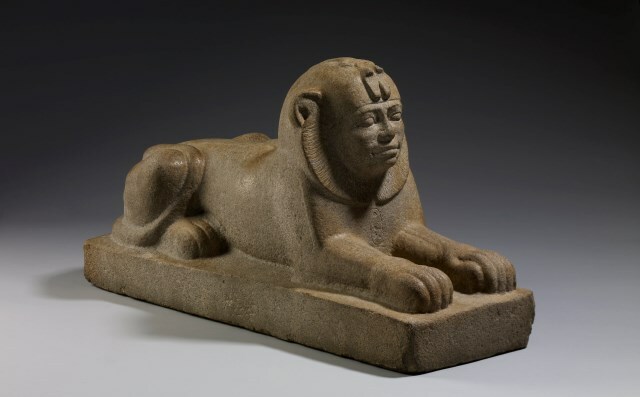 “The British Museum is a world leader in the conservation and display of objects from across the globe,” a spokesperson said. Conservations today takes on many important factors with environmental management being a huge factor and, as is shown in the four case studies, is imperative for future generations being able to experience the UK’s and the world’s heritage.